Realtors... Has this ever happened to you? You're trying to finalize that Real Estate deal when the home inspector expresses concern about the roof, so you bring in a "reputable" roofing contractor. The roofing contractor says that a new roof is needed because of hail damage. The Real Estate deal is put on hold, or worse yet, canceled because of this new "revelation." 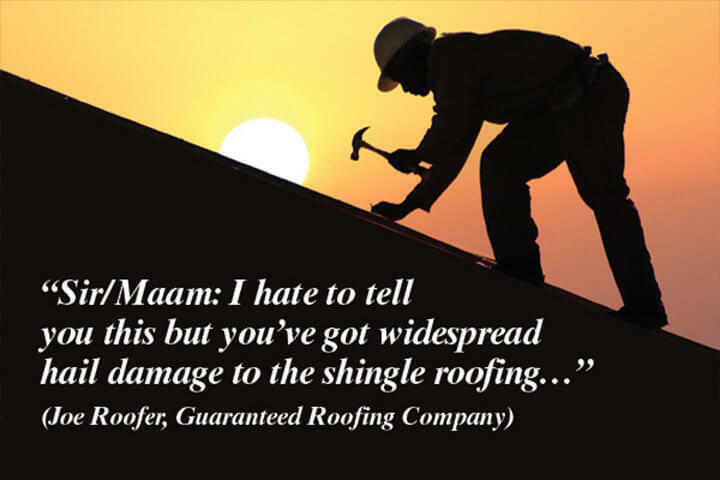 The seller's insurance company disagrees and denies the claim, but the buyer demands a new roof! 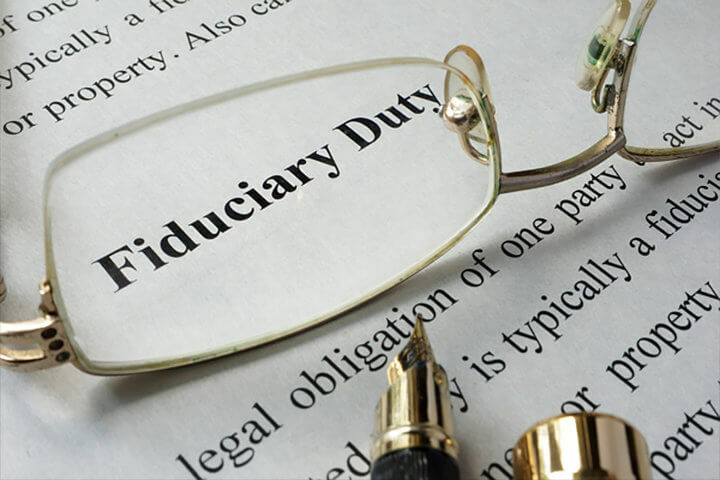 In one of our previous articles, we talked about Drought-Induced Foundation Settlement. We concluded that most drought-induced settlement is relatively minor and has no long-lasting effects on a house's foundation ultimately. But, today we share with you a major concern and something we often take note of during our home inspections. There's still a lot of confusion in the Real Estate industry about brick veneer cracks. I've been preaching for years that well over half of all cracking in brick veneer homes is NOT due to major foundation problems. 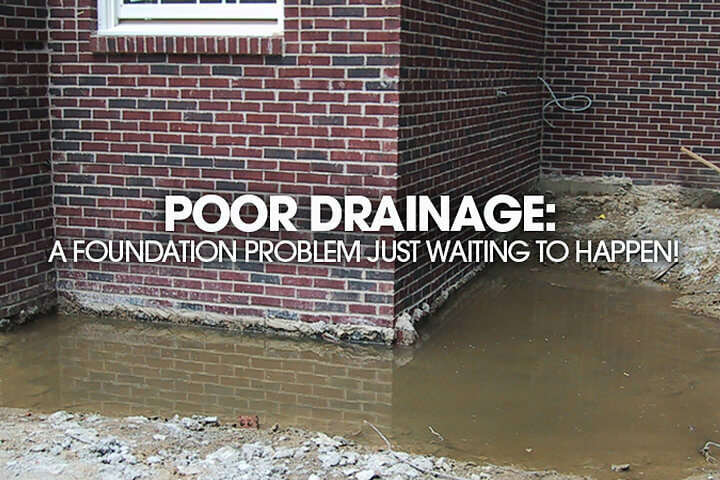 But there are still dozens of home inspectors out there who are afraid of these cracks and the liability they think the cracks present, so they recommend that home buyers enlist the "Free" services of a foundation repair company to determine if the cracks pose a true threat. 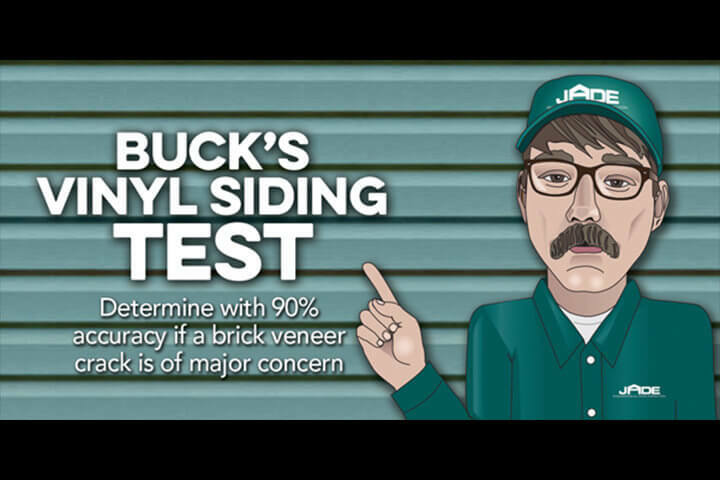 So, I'm going to help you in this little article to determine, with 90% accuracy, whether or not that brick veneer crack is of any major concern. I call it "Buck's Vinyl Siding Test." Yeah that's right. They're licensed to kill Real Estate deals. That is if you CONTINUE to let them! "We'll never be able sell this house!" This is a statement I've heard countless times during my 31-yr inspection career. 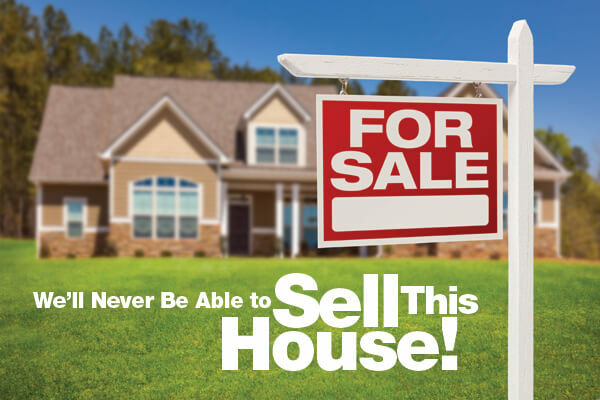 It's a harrowing statement agonized by way too many homeowners and often sympathized by their ill-informed Realtors. Based on my personal experience, ninety-plus percent of the time this statement is ridiculous. Why is it often spoken? It's always because of silly little cracks that form in a home's drywall, brick veneer and/or foundation walls. 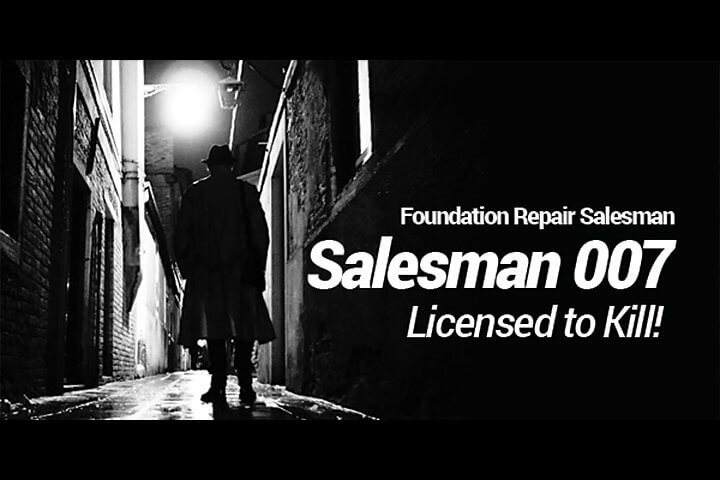 It seems that most folks believe that any crack is a telltale sign of structural failure and so some type of major (expensive) repair must be performed in order to give a prospective buyer confidence that the cause of the crack(s) has been taken care of via some form of foundation underpinning or structural repair. And the saddest thing is that way too many times, expensive structural repairs are implemented without the proper studies to determine if they are really needed. It's usually a complete waste of money-money the homeowners probably did not have to spend. Imagine for a moment that you fell to the ground and got a scratch on your arm. You go to a clinic to get the scratch looked at and they tell you that you need a $10,000 operation to save your arm. There were no broken bones...no internal organs damaged...just a minor scratch on your arm! 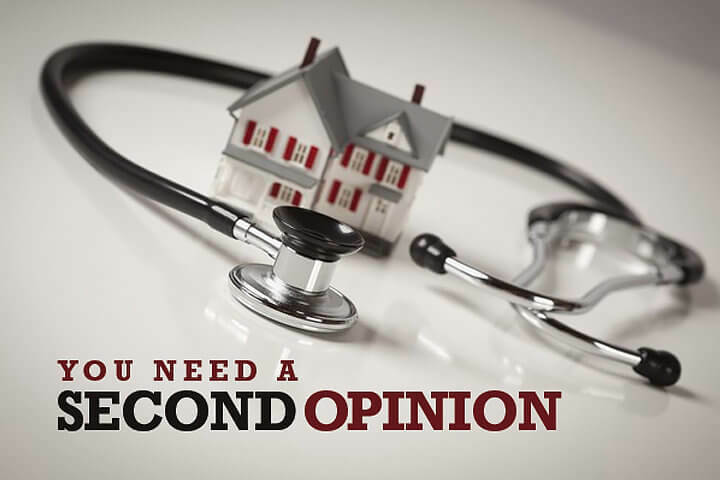 Would you take their word for it that you need this expensive operation, or would you get a second opinion? 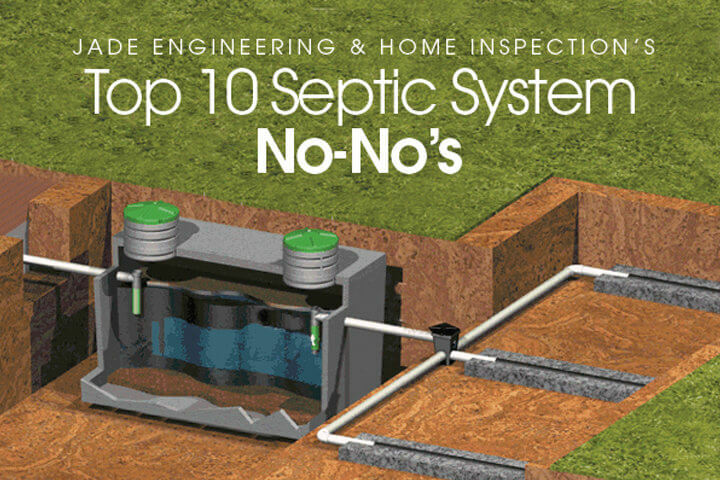 If your home runs waste-water through a septic system, here are some very important things for you to know. What's all this talk about drought-induced foundation settlement in houses? Well, it could very well be true! 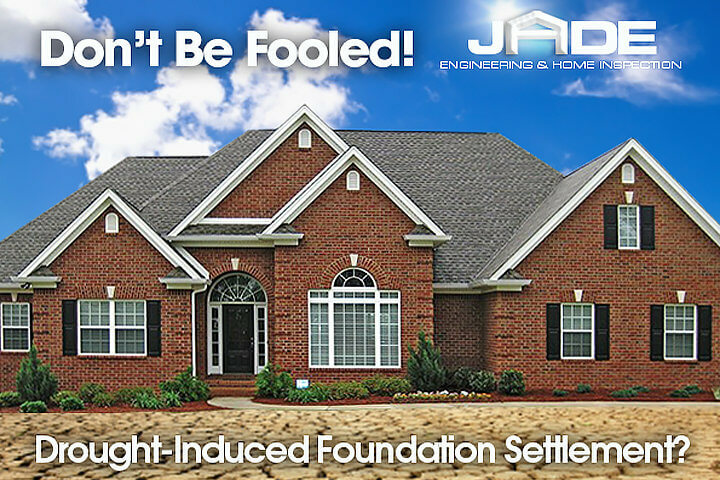 If you live in and around Huntsville, or many other areas in North Alabama, where your home is founded on a highly plastic clay soil you might be seeing some foundation movement due to the past hot summer and limited rainfall. Do you have a crack in your home that you're concerned about? Are you unsure if your concern is valid? Is there a way to know if that crack indicates serious structural distress or if it's just cosmetic? We'll help you figure it out.